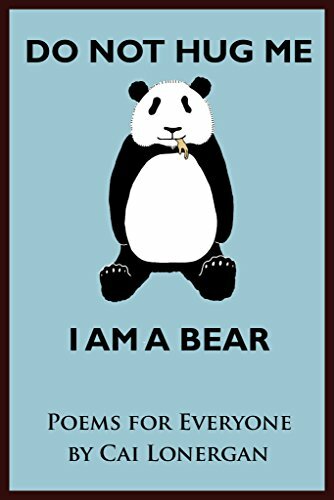 Fun and wild poems that advise everyone to take it easy and take it crazy. The world is a wonder; these poems are its thunder. Dragons, monsters and even children thrive within these pages. They are waiting for you.